At Harkaway Hills College, teachers, mentors, parents and staff share a commitment to educate the whole person: mind, body, spirit and heart. 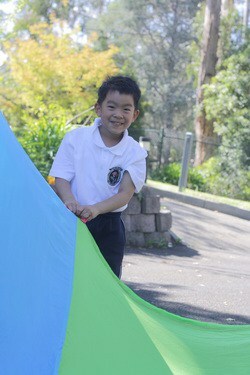 Harkaway Hills’ system of personalised education means that character development is integrated into everything we do. There are several specific ways that each student is helped to be the best person he or she can be. 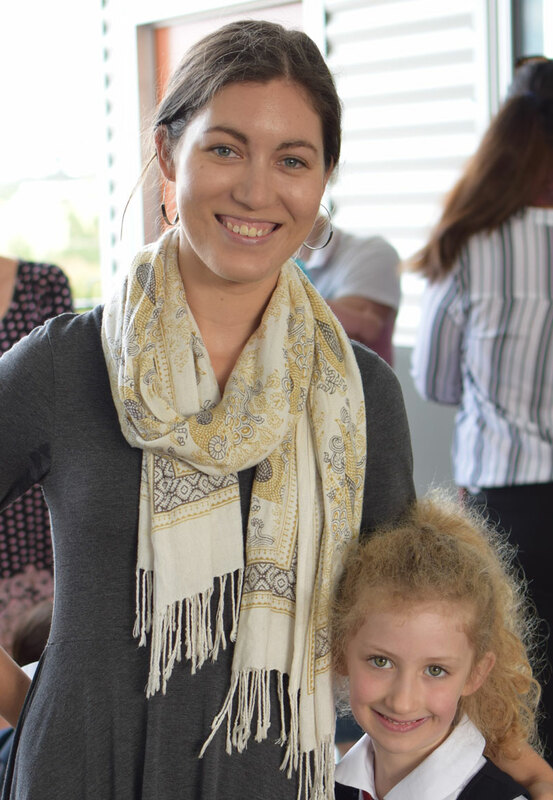 At the core of Harkaway Hills’ educational philosophy is the conviction that parents are their child’s first and most important educators. Therefore a close and constant link between the school and the parents is essential. This link is the child’s personal mentor. A member of staff, the mentor, meets with the child once a fortnight to follow progress in his or her studies, as well as character, moral and social development. The meetings are informal conversations that help each student grow in self-knowledge, set personal and academic goals, and bring out his or her full potential. The mentor and parents meet once a term to contribute their own insights about the student’s progress. It is very important that the parents work as a united team and both attend this meeting. Parents and the mentor prepare for the meeting by noting issues for discussion, identifying areas of growth for the child. The mentoring system ensures that school and home work as one. Fostering the development of character means helping students grow in the good habits – the virtues – each one needs to flourish as human beings, including responsibility, good judgment, resilience and self-control among many others. The Harkway Hills College Virtues Program teaches our students not just the meaning of these virtues in a theoretical way, but more importantly how they can personally live out these virtues in their study, in the playground, and at home with their families. 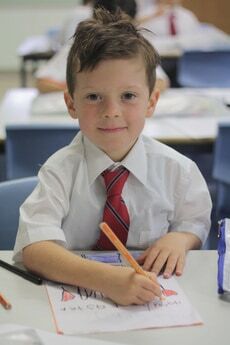 In Junior Primary, virtue is taught through themed units of work covering Obedience and Courtesy, Generosity and Friendship, Best Work and Best Efforts, and Responsibility. In Middle and Upper Primary there are weekly lessons on virtue. The teacher and students discuss the virtue in focus and its practical implications. In future, there will also be input from Secondary student mentors who provide positive role models for the younger students. There are weekly ‘Mottos’ to bring the virtue in focus and help to integrate it into all aspects of school and home life.